This is a brand new material, make of foil and bubble, can stop unwanted heat, can prevent from water, mold and fungi, it can also be used to make other insulation materials. 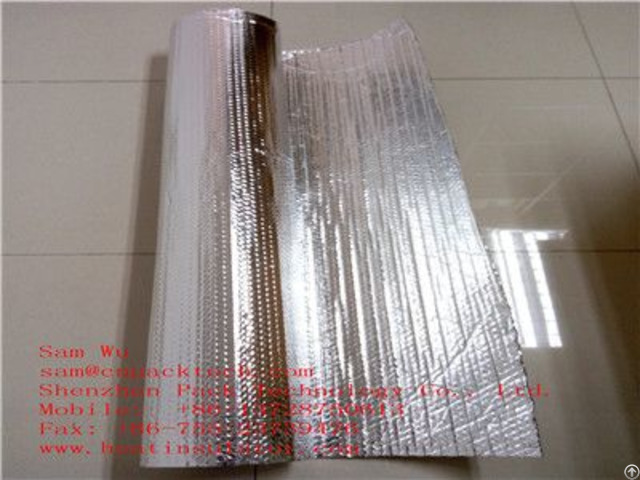 Our brand new material-bubble foil insulation is the dominant mode of heat transfer, can stop unwanted heat, can prevent from water, mold and fungi, it can be use in attic/roof/wall/floor insulation, can also used in car sunshade, is also applied in insulated packaging like insulated mailer, insulated box liners and ice bag ect. 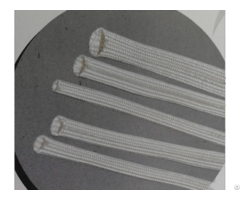 resistance insulation is that it is re-usable and remains in comparatively sustainable shape. 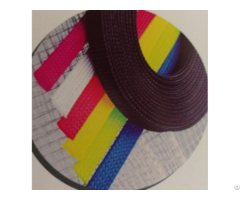 Can be use in attic/roof/wall/floor insulation, can also used in car sunshade, is also applied in insulated packaging like insulated mailer, insulated box liners and ice bag ect. Bubble insulation use air bubbles between the reflective surfaces, provides a radiant barrier, a vapor barrier and insulation protection, has an inner substance so it has better performance in insulation than the radiant barrier, can be used in a variety of residential and commercial applications to increase the thermal performance of the building and to act as a vapor barrier such as metal buildings, pole barns, homes, attics, roofs, walls, crawlspaces, garages and more, provide R-value, a radiant heat barrier and vapor barrier protection. It only need simple tools when install. Give you a warmer, money-saving environment.